The digital ecosystem is pushing the boundaries of terrestrial. Governments and organisations in the Middle East are hungry for data as they forge ahead transforming into Smart Cities and digital powerhouses to diversify their economies beyond oil. Getting real-time data is critical for businesses to enhance capabilities, drive revenue generation and provide excellence in customer service. However, real time data is hard to find. Welcome to the terrestrial world. Space commercialisation has forged a new pathway for getting real-time data, cost effectively for Smart Cities and Open Data deployments. 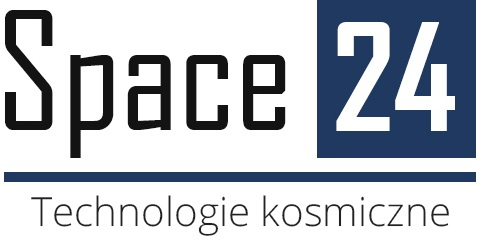 We are very excited to bring Next-Gen Space Tech 2018 being held from 22-23 October 2018. Bringing top executives from global space agencies, governments, ministries, enterprise, technology and investment sector, Next-Gen Space Tech will showcase partnership opportunities and provide senior level dialogue on the commercial opportunities and practical applications of spacetech. 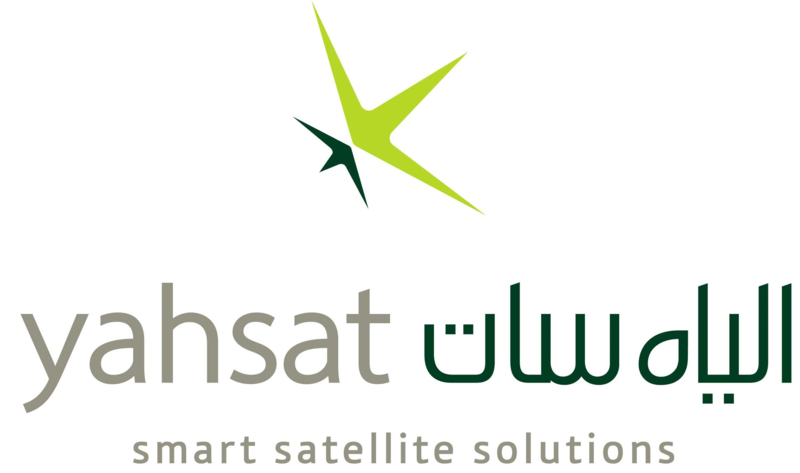 WHY NEXT-GEN SPACE TECH MIDDLE EAST? EXHIBITION AND SPONSORSHIP OPPORTUNITIES ARE NOW AVAILABLE!